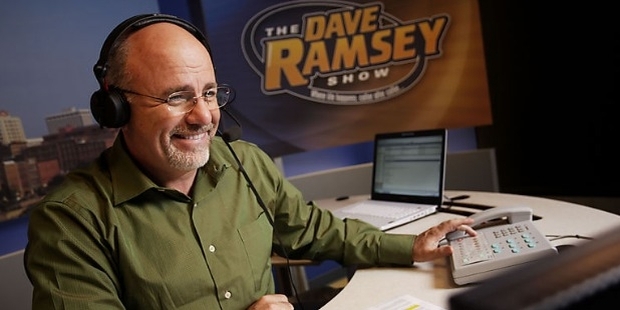 Dave Ramsay is a renowned US businessman, author, motivational speaker, radio host and TV personality. His mission is to make people spend without incurring debt as it is an essential factor for success in life. His writings and broadcasts have an overtone of Christian religious perspectives. 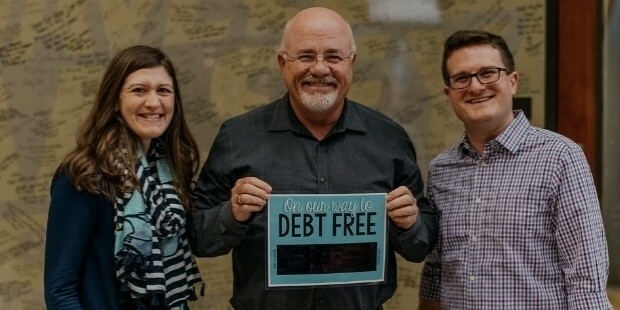 He became rich by teaching his debt-free gospel. His 13 –week video Financial Peace University is extremely popular even in Churches. He started preaching financial wisdom after his real estate business went bankrupt. 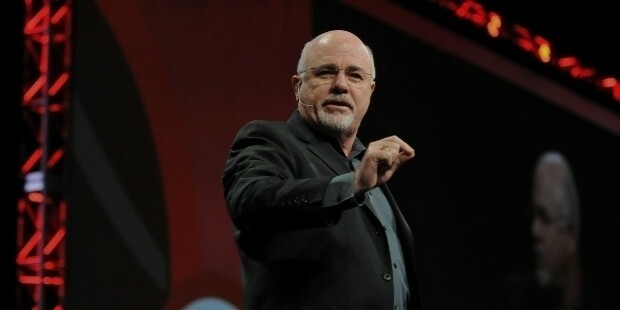 Dave Ramsey graduated in from College of Business Administration, University of Tennessee at Knoxville in 1982 specializing in finance and real estate. His firm Ramsey Investments was focussed on real estate investments and soon grew into a big multi-million dollar empire. But with stricter market regulation, his real estate business went into hard times. His creditor company was taken over by a larger bank and he was asked to pay back his outstanding amount in a short duration which made him bankrupt. Thereafter, Ramsey started counseling in churches and offered private counseling on financial matters to couples. He began to develop lessons on financial planning and his first book Financial Peace was published in 2010 on popular demand. He goes by Biblical teachings when it comes to providing financial advice. The Proverb 24:7 in the Bible tells us that the rich rule the poor and debtors are slaves of lenders. His advice is to keep off debt. He preaches what he says- he decided not to borrow a penny after his real estate business debacle. His website doesn’t accept credit card payments, only debit cards. He advises his disciples to go for 15 years fixed mortgage and nothing else by way of debt. He has devised a formula to utilize your income- devote 10% to charity, 15% for retirement and keep saving money for your child’s college education. His disciples use cash for all purchases. He feels that if you use cash for purchases, you are likely to spend less than what you would spend using credit or debit cards. 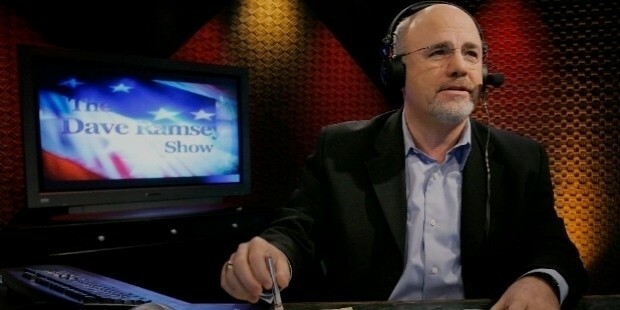 The Dave Ramsey Show was a popular program that was aired on the Fox Business Network until 2010. It was a highly popular program and was first produced as a pilot for CBS but wasn’t aired. 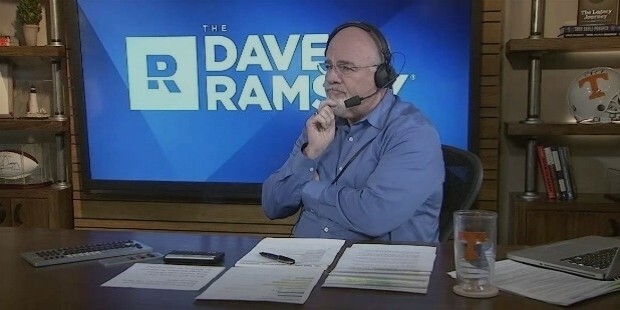 Since 2013, Dave Ramsey Show was televised as a live video feed featuring the 3-hour call-in show. Ramsey Solutions is a privately held company which is completely debt-free and engaged in the business of providing financial education to schools, military, church ad in business. The company has also developed a debt software tool to monitor all credit card debts, automobile loans, educational loans and consumer loans in a single dashboard. The company also deals with online selling of school books, CDs, DVDs, envelope systems, and budgeting software. 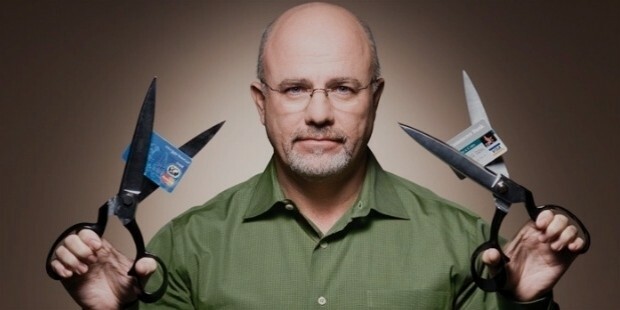 It was founded in 1992 in Tennessee by Dave Ramsey. The company now has 500 team members. 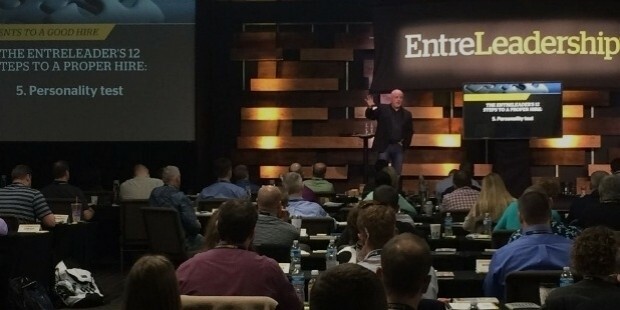 EntreLeadership summits are held every year where leading speakers talk to small entrepreneurs on how to manage their business. It teaches participants on how to become better leaders, how to build a team in your venture, and how to grow your company to attain profits in future. Many new entrepreneurs have reported recording profits for the first time after attending the summit and following the principles learned there. EntreLeadership book is also available that helps you get practical lessons on how to build and grow your business. 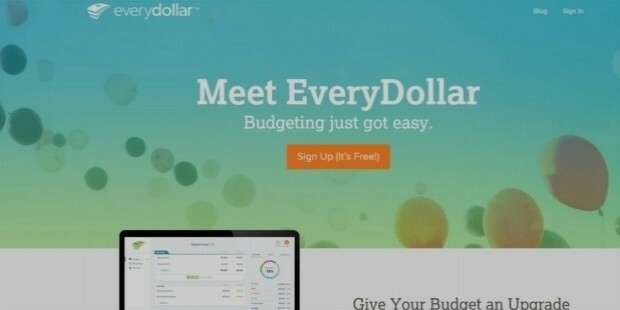 Every Dollar is an online budgeting tool developed by Ramsey Solutions that is downloadable on mobile on both Android and IoS.